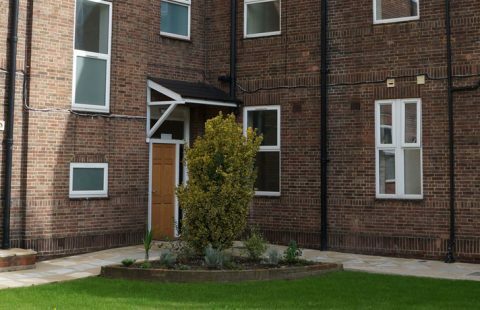 Phoenix House is a newly developed bespoke residential service in the heart of Manor Park, East London. Phoenix House focuses on providing individualised support for up to 9 adults (18-65 yr olds) with Autism Spectrum Condition and/or who are stepping down from secure settings. With its large variety of accommodation and communal space, it provides a balance of personal space and social integration opportunities on-site. Set within the lively community of Manor Park, the service has easy access to local shops, restaurants, sport facilities, social groups and health and educational services. With highly trained, experienced and flexible team members on site at all times, Phoenix House provides a safe and effective support environment. 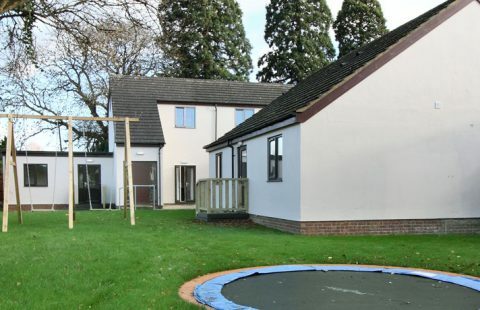 Phoenix House has been specifically designed to provide a variety of environmental options to support independence development for individuals with complex needs. 4 spacious 2 bedroom flats designed as single services. 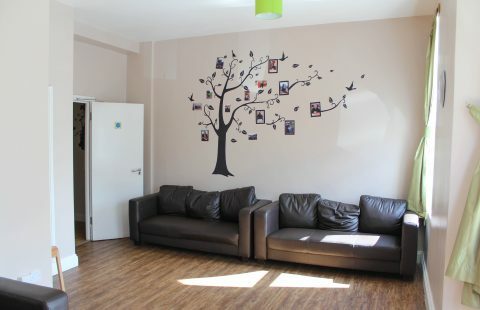 Each flat includes a bedroom and ensuite for the individual, a bedroom and ensuite for own waking night/sleep-in support, living room, dining area and kitchen. 2 transition flats designed as a further stepping stone to supported living. Each flat includes spacious bedroom and ensuite, living room, dining space and kitchen. A 3-person shared house including a self-contained flat with kitchen, flatlet without kitchen and a spacious bedroom with ensuite. Each individual also has access to the communal kitchen, dining room and living space. We treat individuals as people first, not focussing on their diagnoses. Services are too quick to label and although we have significant autism expertise, support focuses on people, not labels.